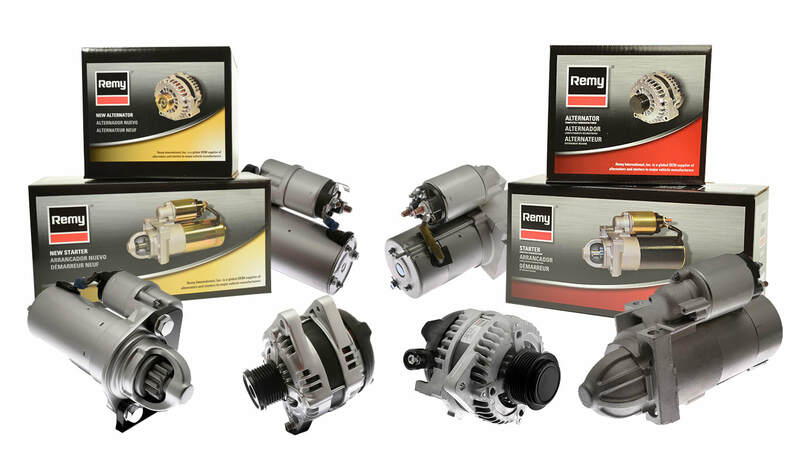 New Remy brand light duty starters and alternators are made for the aftermarket with the same precision as the best original equipment components. Designed to fit perfectly and perform flawlessly, Remy rotating electrics are as good - or better - than the parts they replace. Professionals around the world have confidence in Remy remanufactured rotating electrics. Our remanufactured light duty starters and alternators perform as well - or better - than original equipment components. Every part is factory verified to deliver the power, reliability and durability your customers demand.